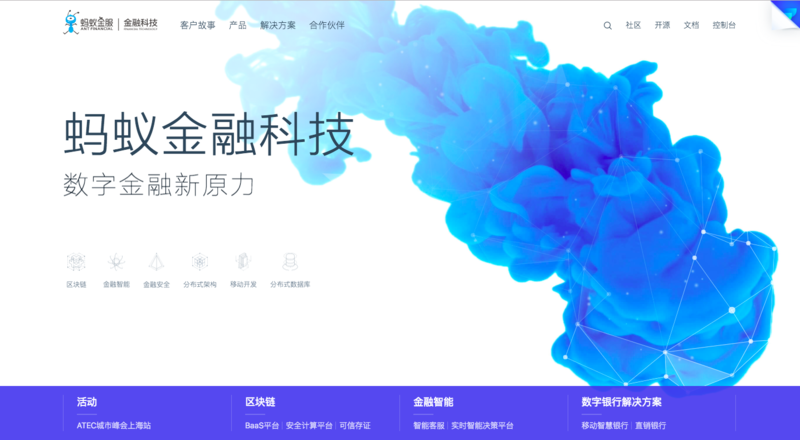 Starting in April 2015, more and more products of Ant Financial follow Ant Design specification, covering multiple business lines and more than 80 applications. 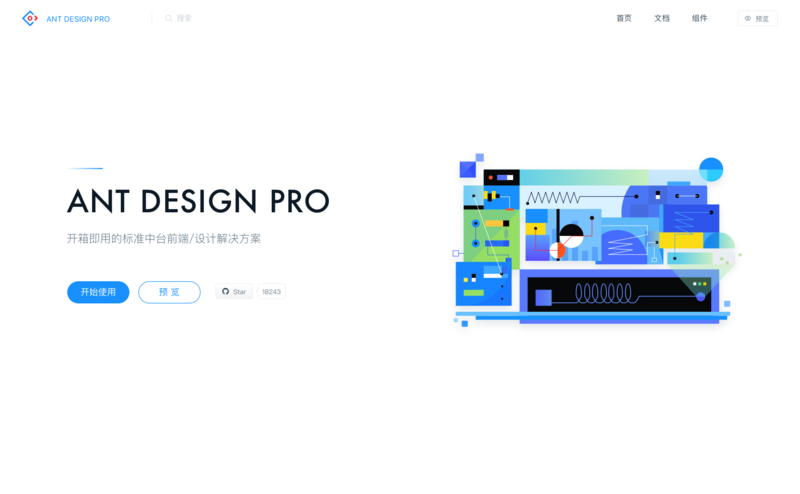 Designed for enterprise-class complex UIs, used by both professional and non-professional designers, Ant Design has a low learning curve that helps you getting started fast and achieve rapid results. Currently, there are many products and sites using Ant Design. If your solutions are using Ant Design, please leave us a message. Cloud-oriented financial services, used by financial institutions that benefit from customized business cloud computing services. It assists financial institutions to upgrade to a new financial restructuring, promotion of capacity platforms, data and technology. 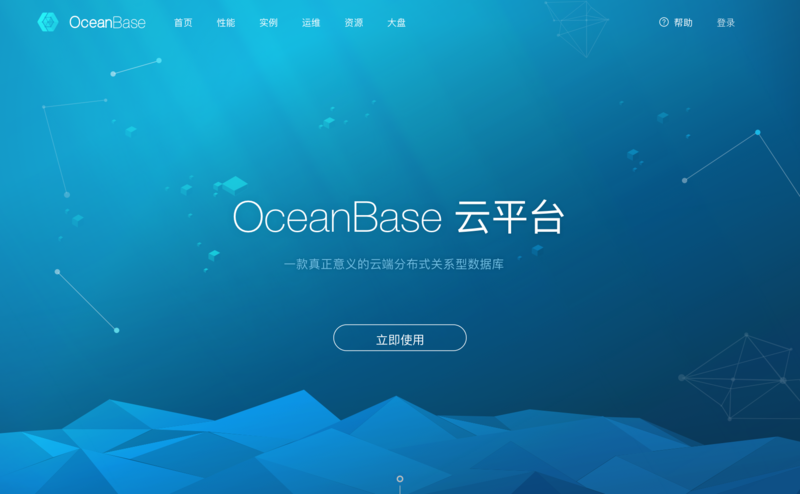 OceanBase Cloud is a distributed relational database in a real sense, and OceanBase Cloud Platform is the OceanBase cloud-based database service that can help users quickly create and use OceanBase service. Based on Ant Design's design values, Ant Design Pro is an enterprise-class frontend/design solution that continues to build up and refine typical template/business components/ancillary design resources based on design specifications and foundation components, Further enhance the experience of "users" and "designers" in the design and development of enterprise-class product design. 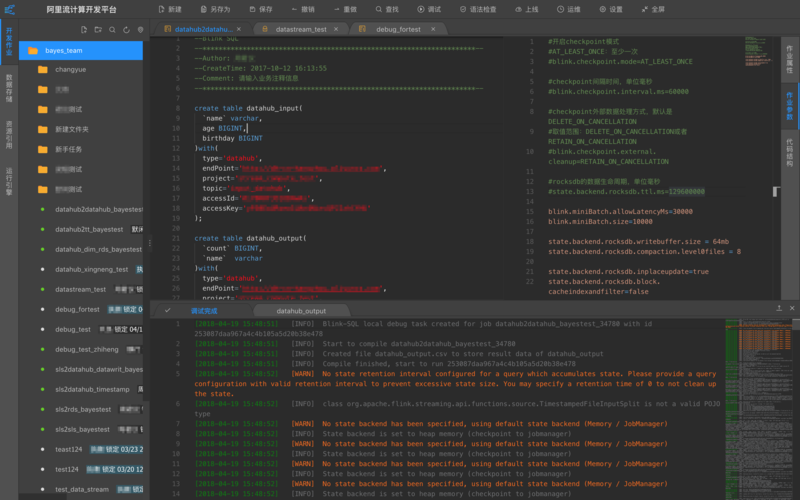 Alibaba Cloud StreamCompute is a streaming analysis platform running on Alibaba Cloud platform. It provides users with tools for real-time analysis of streaming data in the cloud.